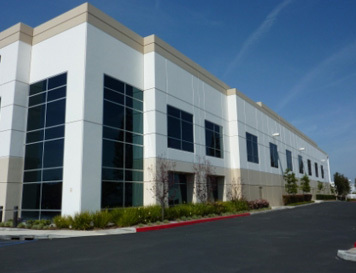 Our company specializes in all aspects of painting. Bringing color to Toronto for 35 years. We make painting a painless process. Infuse new life into your walls. we work hard to ensure that our clients receive the best possible customer service. A home is where you seek comfort & happiness, where you come back to after a tiring day, and spend time with the people you love. Your property is one of your most-prized possessions, and not keeping it well maintained can significantly bring down its value. A fresh coat of paint can completely transform the look your home, and we give you just that, minus the hassle of dealing with a mess. When looking for ways to brighten up your home or give your commercial property a new look, Leader Painting will help you out by providing various professional solutions. 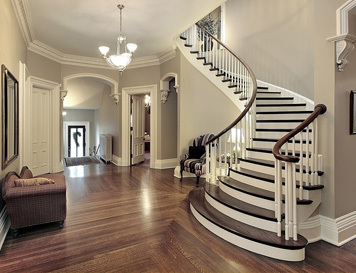 We, at Leader Painting, have been a trustworthy name in Toronto’s painting industry for over 35 years. Our team provides you nothing but the best specialized painting services, whether for commercial or residential needs. Our goal has always been to exceed the expectations of our customers, and we do so – every single time. 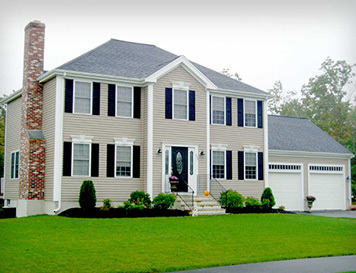 At Leader Painting, we strongly believe in the core values of hard work, efficiency, and honesty. 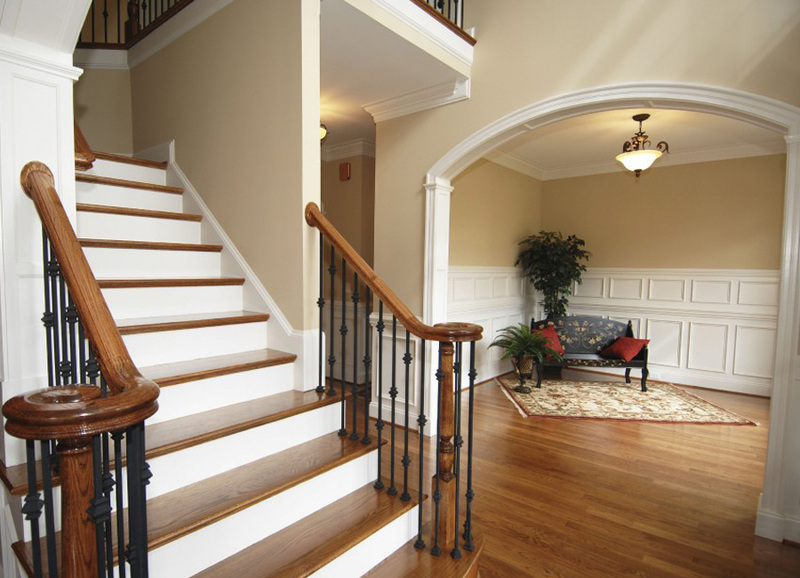 We proudly provide painting services for both commercial and residential clients. 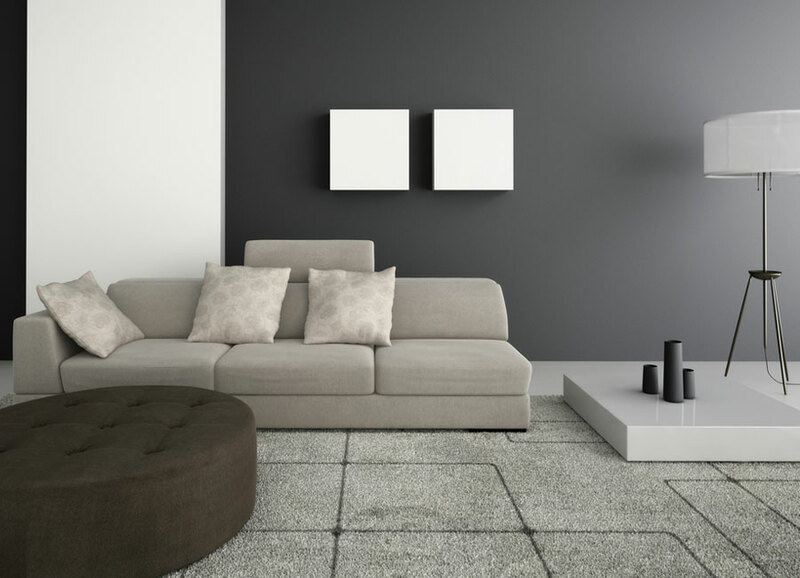 A paint job for your home may look like a simple task, but entrusting it to people who are not qualified for the job may mean that you paid for it twice – once to the amateurs, and again to get the bad job rectified by professionals. Hiring a professional painter for your home or commercial property not only transforms the look, but also ensures that you get quality work with proper attention paid to details. Professionals are also equipped with the right tools for the job as each painting project is different. Yes, we have a liability insurance of $5,000,000 from the Workers Safety Insurance Board (WSIB). This means that all our staff members are covered under insurance in case they suffer some injury or fall while on the job. This insurance also covers any accidents or damages. It is important that you always choose a painting service with proper licenses and insurance, for your peace of mind and convenience. Do you offer free price estimates? Yes, at Leader Painting, you can get a prompt response for any queries you have on painting process and prices, and also get a free estimate on a painting job for your property. Since customer satisfaction is our priority, we maintain complete transparency. In fact, we even offer a two-year warranty on every painting job so that you are not hassled with some paint failure or other issue. Are your crew members trustworthy and experienced? We have more than 35 years of experience in professional painting services, and most of our employees are full-time painters who have been working with us for over 10 years. Our hiring policy is against helpers or part-time painters, and we employ only those with full-time painting experience of at least 5 years in Canada. How should I prepare my house/office for painting? To ensure an on-time completion, you can help us by keeping your furniture moved away from the walls and storing your valuables safely. Use thick plastic sheets to cover furniture and other items and cover floors with cardboard or drop cloth. This way, nothing will be spoilt from paint drippings and you will have a freshly-painted property at the earliest. Can you help me pick the right colors? 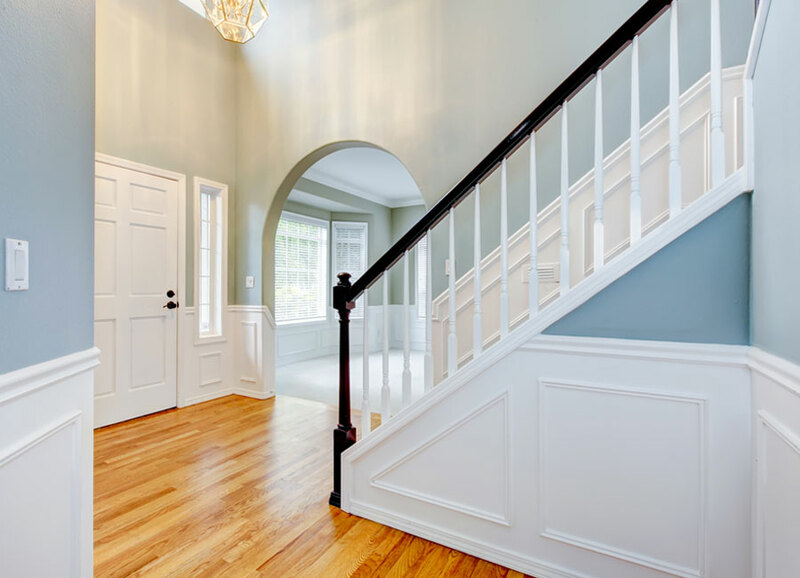 We understand that choosing the right colors to paint your home or commercial property is not always easy, and that is why we offer our expertise to help you pick just the perfect ones. We will begin work only when you are fully satisfied with your pick. At Leader Painting, our topmost priority is customer satisfaction, and we consider each job equally important. 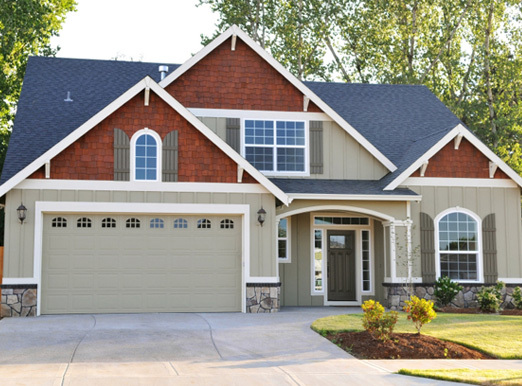 We use only the best-quality paint for all jobs so that you get the best result for your money. We use premium paint depending on the surface of the wall, so that it is well-suited for the purpose and will last you for a long time to come. "Leader Painting really did leave me and my family saying, ‘Wow!’ We couldn’t believe how great our house looked. the decision process and then completed the job to perfection. Thanks again guys. You were fantastic!" "Leader Painting took my old looking kitchen and designed a masterpiece.